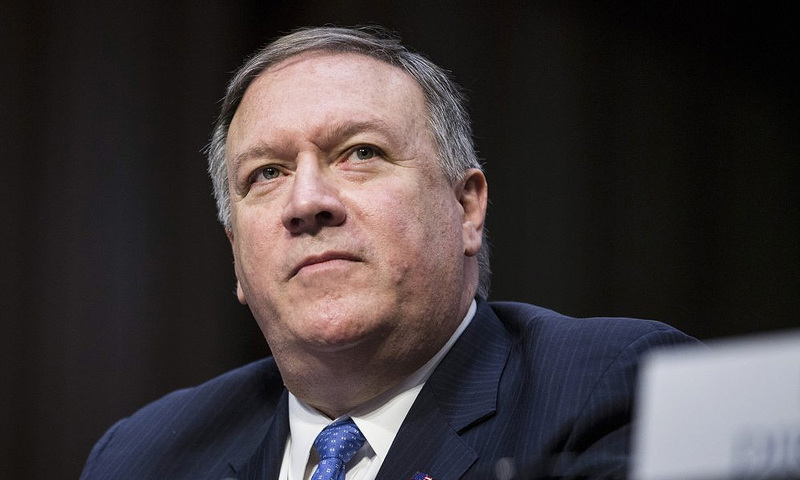 The United States will continue to use all economic and political tools at its disposal to hold Venezuelan President Nicolas Maduro accountable for a worsening crisis in his country, US Secretary of State Mike Pompeo said on Sunday. 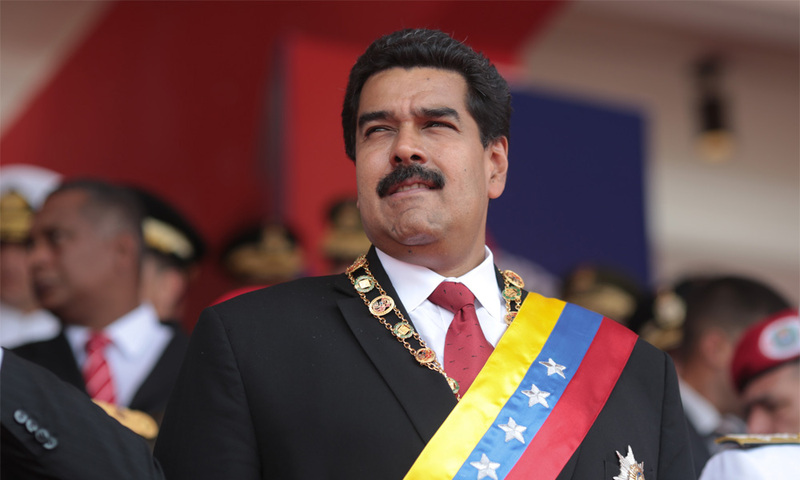 Maduro blames US sanctions for the country’s economic problems and dismisses opposition leader Juan Guaido – who in January invoked the constitution to assume an interim presidency, arguing Maduro’s 2018 re-election was illegitimate – as a US puppet. Though most Western nations have recognised Guaido as head of state, Russia, China and Cuba have stood by Maduro. “I hope you will care now, when you see the horror, when you see the tragedy, to change your ways and to leave your country,” Pompeo said. During his trip Pompeo has mirrored previous US criticism of China’s growing presence in Latin America, warning of “predatory” lending practices and “malign or nefarious” actions. China, whose booming economy over the past two decades has driven up demand for raw materials, is the top trade partner for nations from tiny Uruguay to Brazil, Latin America’s largest economy and the world’s top soybean exporter.